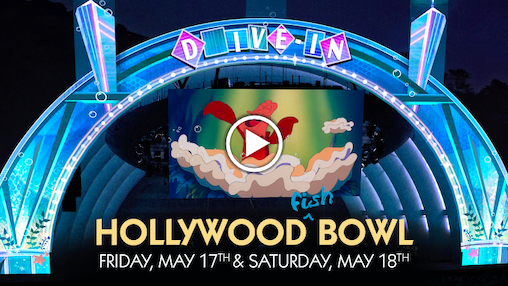 DISNEY'S THE LITTLE MERMAID, The Immersive Live-To-Film Concert Experience returns to the Hollywood Bowl on May 17th and 18th celebrating the film’s 30th anniversary! Tickets go on sale this Friday, April 5th at 10am Pacific Time. Read more from the L.A. Times. 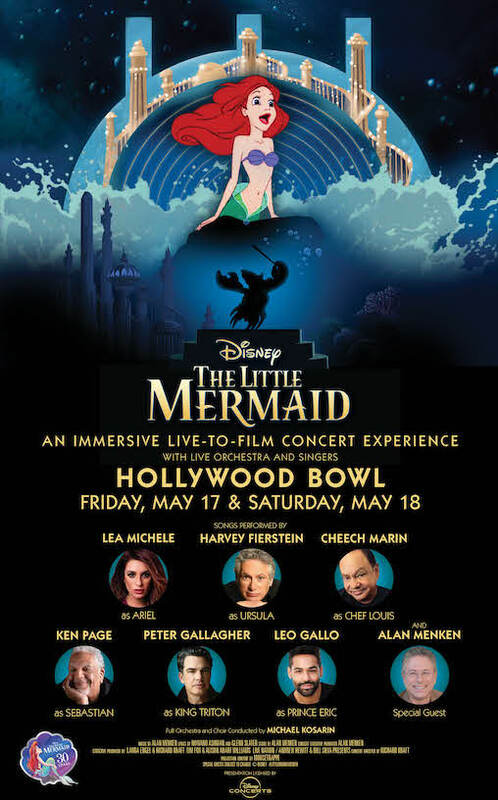 To receive further updates on these exciting events, sign up here: littlemermaid30th.com.